The iMow MI 632 P automatic mower cuts the lawn to your specifications with great ease. Fast, intelligent and efficient, as well as extremely practical - during mowing, the clippings are shredded finely and returned to the soil acting as a natural fertiliser for a lush green lawn without the need to dispose of any cut grass. . The powerful battery ensures a perfect cut in just a few hours. When the battery begins to run low, the MI 632 PC will take itself to the docking station, then, depending on the mowing schedule, the automatic mower will decide what type of charge is needed, helping to reduce energy consumption. 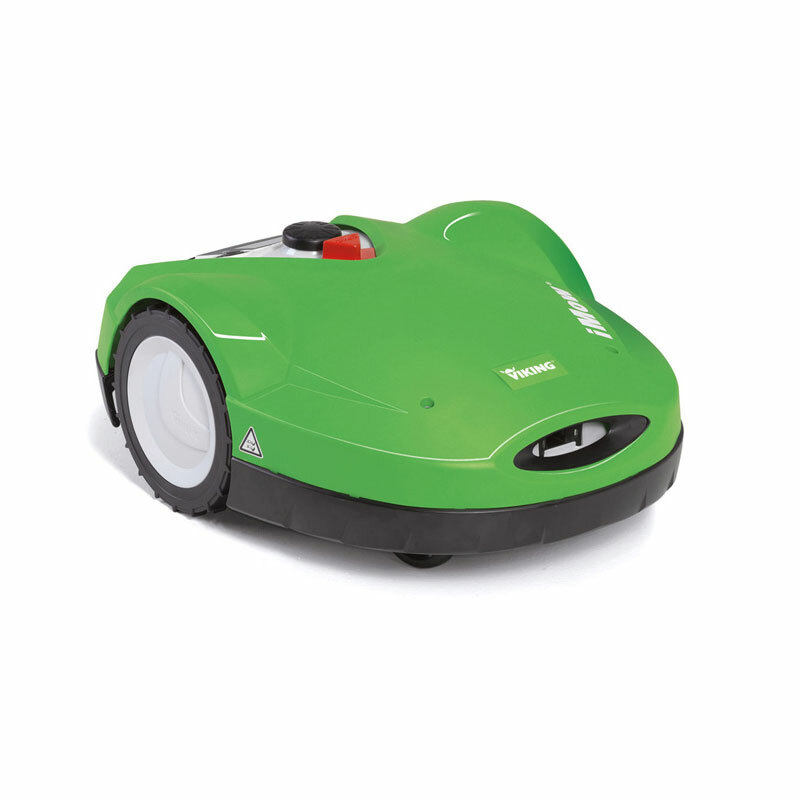 iMow is fitted with a movable hood and sensors - in the unlikely event the automatic mower bumps into anything, the impact is deflected along the hood, and the mower will change direction. The mowing time is conveniently programmed using the control panel. Using the rotary knob, you can simply adjust the cutting height to 15 different settings from 20 to 60 mm. Everything else is done by the MI 632 P automatic mower. Leave the lawn care to iMow and spend your free time doing all of the things you enjoy.